Food is a wonderful way that we can indulge our senses. Depending on the dish, it will look and smell great, and when the meal tastes awesome, it’s even more satisfying. However, it is a bit of a problem when the foods we eat contribute to cavities. A cavity is a damaged area in the tooth enamel that results from bacterial plaque feeding on food and other debris that resides on teeth. If you don’t brush or floss properly to remove plaque, the bacteria will bore into the tooth enamel and create little holes. Despite dental care experts recommending brushing your teeth twice per day, this isn’t enough on its own. To ensure optimal plaque prevention, you should also ensure that you floss every day as well. 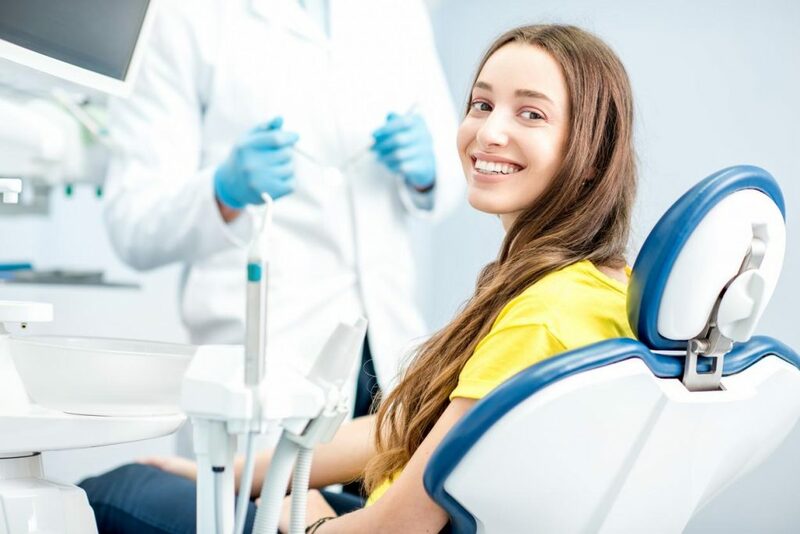 Although many believe preeminent dental care means they only need to commit to brushing and flossing, it is additionally necessary to schedule a regular teeth cleaning. 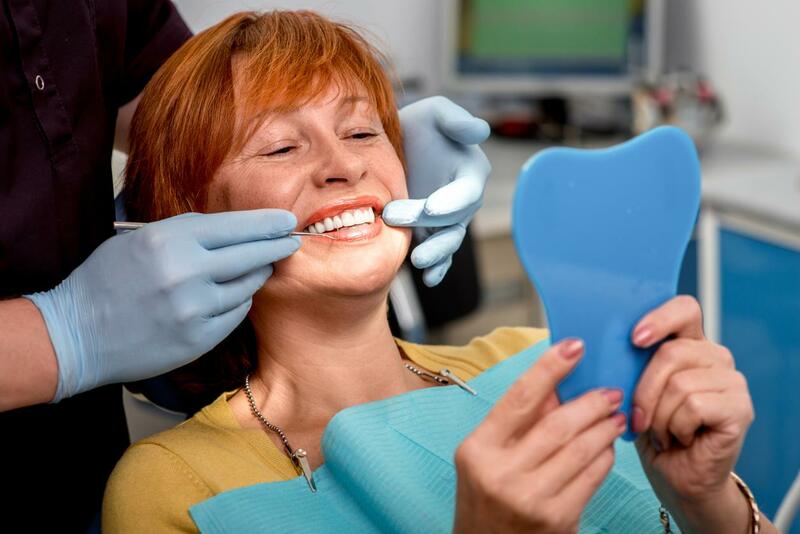 Give Your Smile the Makeover of a Lifetime in a Single Appointment! A full, vibrant smile is not only a sign of beauty but of health. Your teeth are a vital part of the body, and when they are unhealthy, it can lead to jaw pain, nutritional issues, and more. At the office of Dr. Andres de Cardenas, a Full Mouth Reconstruction treatment can give you a smile you’ve always wanted! Why You Should Care About Protecting Your Tooth Enamel! When people look at you, one of the first things they notice is your smile. 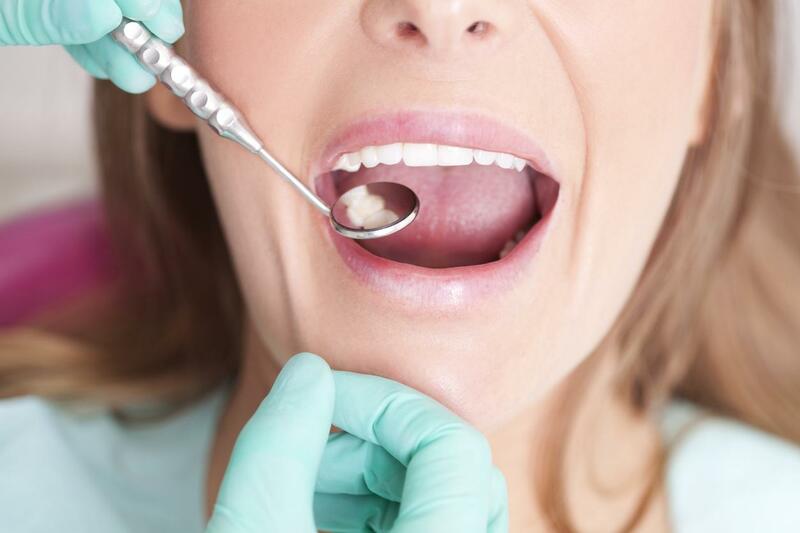 Your teeth are not only crucial for your appearance but digestion and speech abilities as well. Damage to your teeth, such as Tooth Enamel Loss, can cause severe pain and affect the rest of your body. At the office of Dr. Andres de Cardenas, we can provide you with the best treatments! 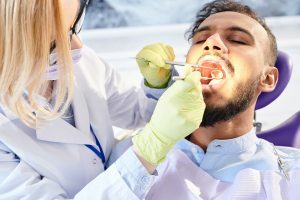 Your Severe Toothache Could be an Abscess! If you’ve been suffering from a toothache, but it feels more severe than anything you’ve experienced before, it could be more severe than you think. Symptoms such as a sudden taste of foul liquid in your mouth, a fever, or throbbing in your jaw could mean you have an Abscess Tooth. 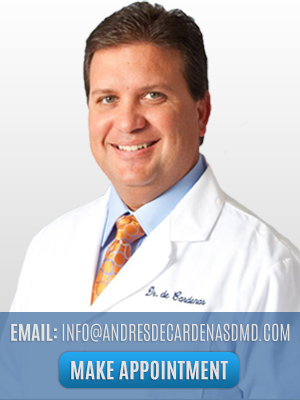 At the office of Dr. Andres de Cardenas, our team can provide you with the best treatment! Nip Gingivitis in the Bud With a Periodontal Disease Treatment! 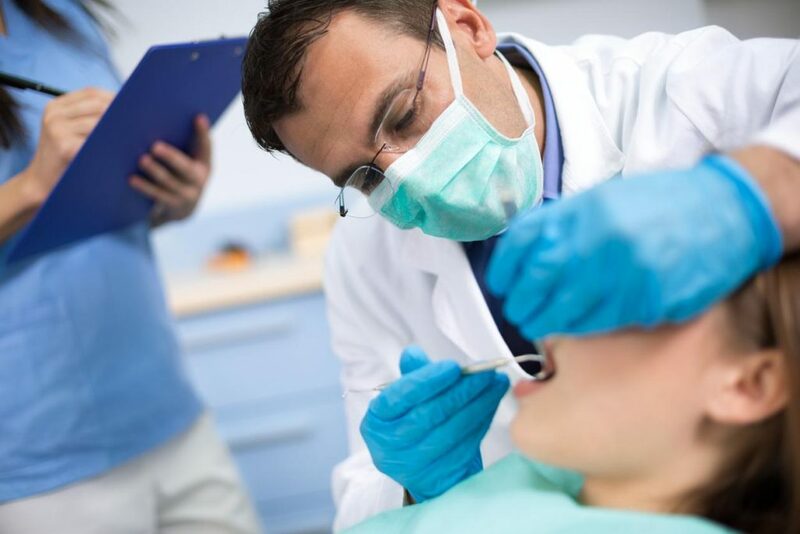 Periodontal disease, also known as gum disease, is much more common than people think. 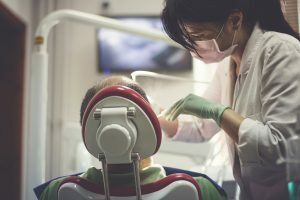 At least 75% percent of Americans suffer from some form of gum disease, and many of them may not even know it. At the office of Dr. Andres de Cardenas, our Periodontal Disease Treatment will keep your teeth in their best shape! Enjoy the Sweet Valentine’s Chocolate, Leave the not-so-sweet Cavities to Us! Life just feels better when you leave the dentist’s office with positive feedback. Here at Dr. Andres de Cardenas’ Miami Cosmetic Dentist office, our exceptional staff provides high-quality, professional cavity prevention in Miami services. 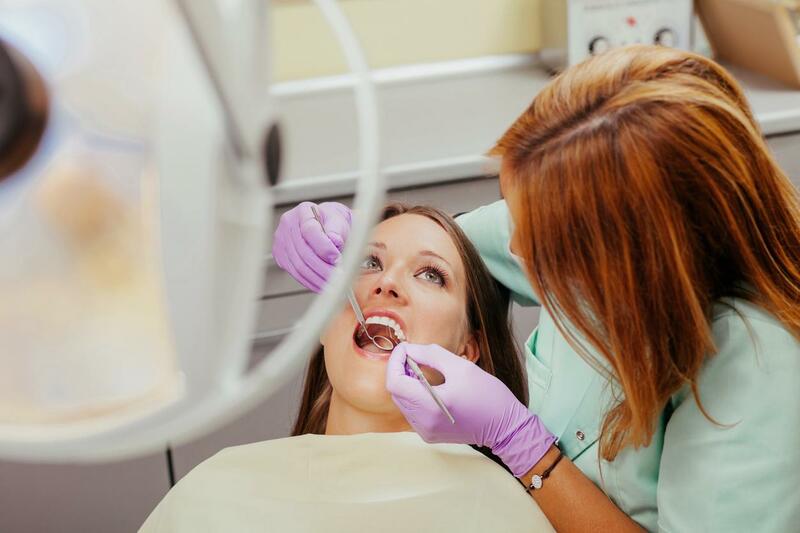 Similar to the way you keep your body health by receiving regular checkups, it is also helpful to visit your dentist on a regular basis. 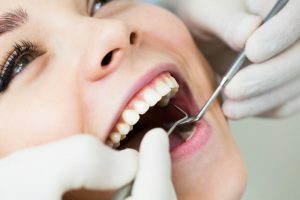 When you take advantage of professional cleanings at your dental office, you allow your teeth to take advantage of cavity prevention in Miami. Not only is your mouth healthier, but they also shine much brighter.